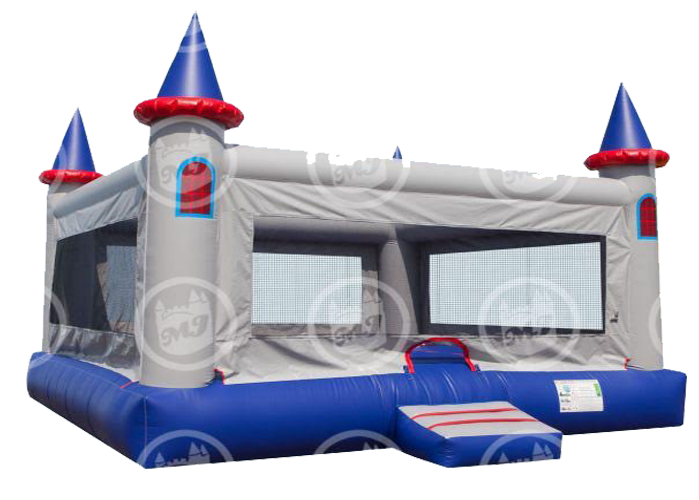 The Jumbo Castle is made to entertain larger crowds. This 20'x20' bouncer makes it easy to safely accommodate up to eight riders at a time. Now even more riders can join in on the fun. 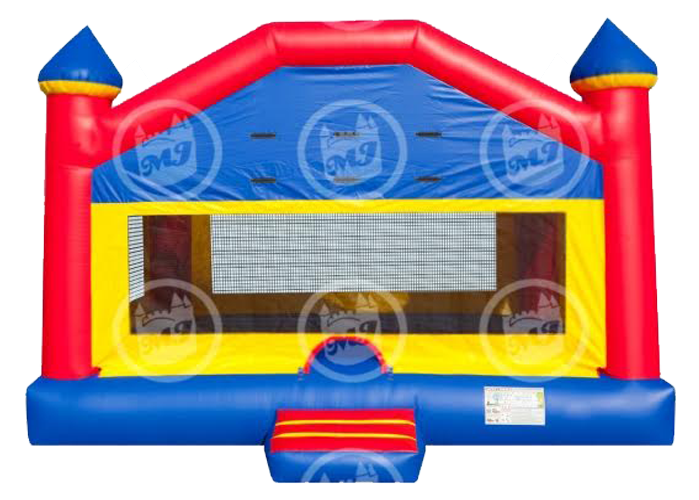 The size of the Jumbo Bounce House makes it a great option for indoor play centers to include on their floor. It is a fun attraction that is suitable for any occasion.